Team – Wright & Wright, Arup, Faithful + Gould and Knight Harwood. 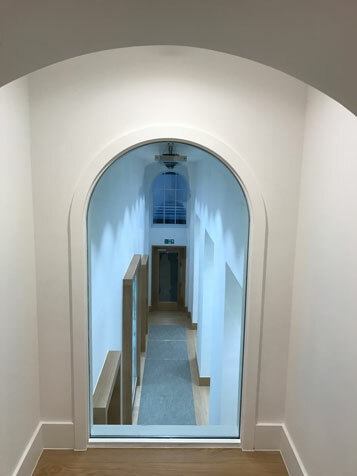 Stuart Johnson project managed the refurbishment of the principal areas of the Academy’s Grade 1 listed building in 2012 which was delivered to time and cost, and to a very high standard. After this huge success with a complex project, Stuart was our first choice when it came to building a new team to manage the final phase of refurbishment. 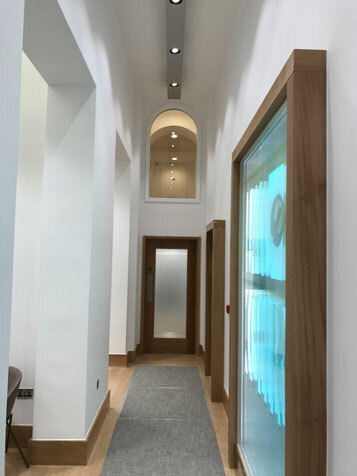 This equally complex project was to create an Enterprise Hub in the lower ground floors of the building together with a new kitchen and service areas. It involved converting damp, dark, unusable spaces into very high quality meeting rooms and networking areas. It also involved a significant reconfiguration of other spaces to make the building work for us. 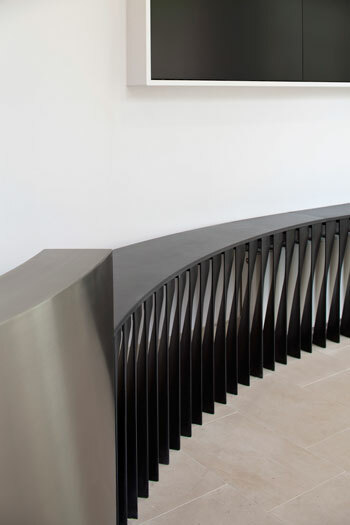 Stuart managed the design and construction teams with clarity and firmness such that this next project was again delivered to time, within budget and to a very high standard. It was a fabulous project to be involved with; the project teams worked together brilliantly under Stuart’s expert leadership which I cannot commend more highly.